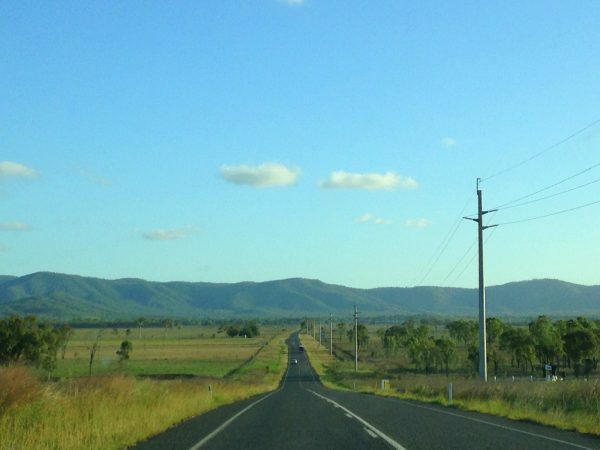 After a lovely time in Lucinda we headed south towards our next stop Proserpine. This was the area we went through on the way up that was flooded. On our way there we stopped for lunch at a place called Alligator Creek. It was a dry area which showed us how much the landscape was changing as we headed south but it had a pretty swimming hole/creek. 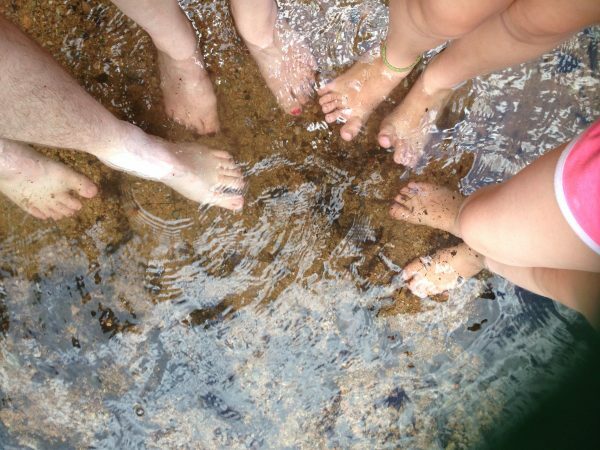 We didn’t swim but we paddled our feet. 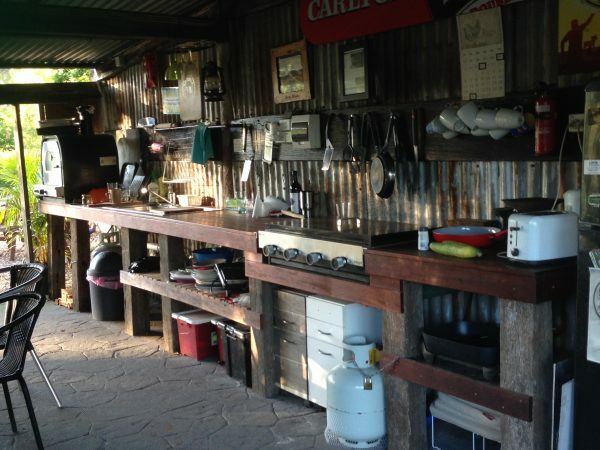 After that we headed to Prosperpine and stayed at a caravan park there. 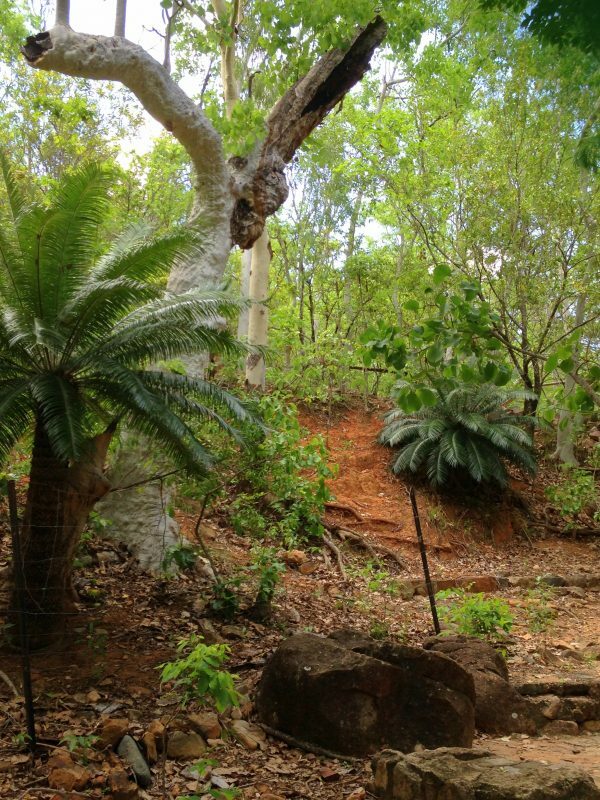 It was the main place where we saw a lot of cane toads and rhinoceros beetles. 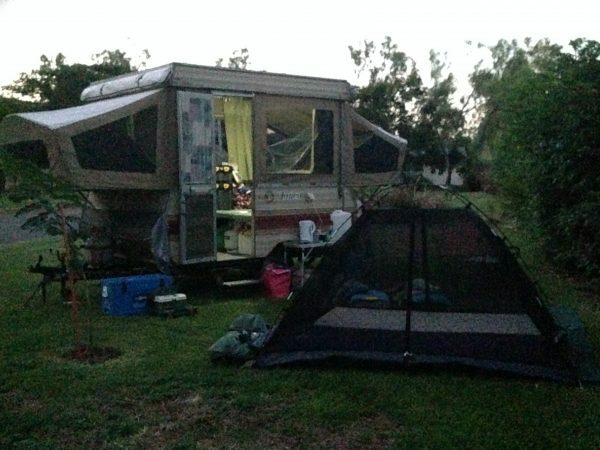 Nice caravan park but the bugs and toads were a bit much at times, especially for the girls. 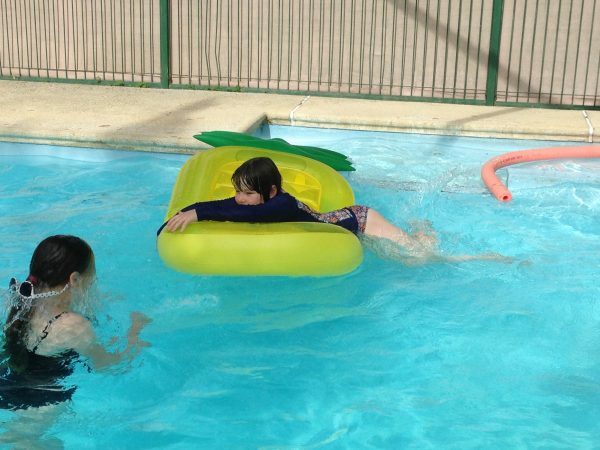 The girls had a swim in the pool before we left as they did in the previous place. 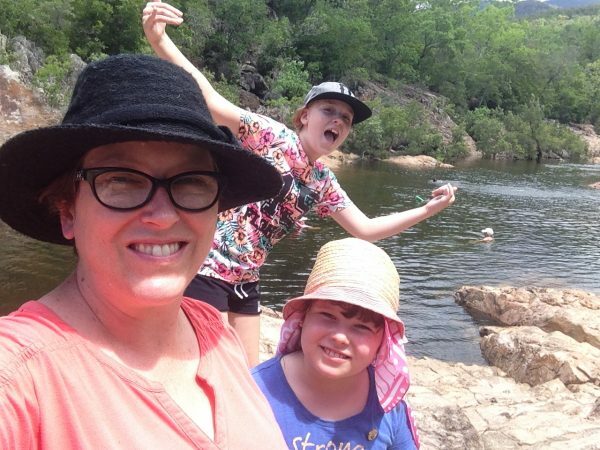 After this we headed down to Mackay for lunch followed by Rockhampton for dinner before heading inland to the area of Mount Morgan. 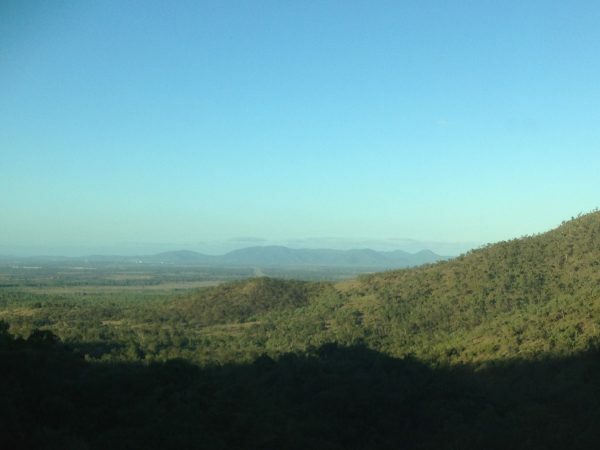 The landscape started to change a lot after that point, much drier especially after we went past the mountainous areas outside of Rockhampton. 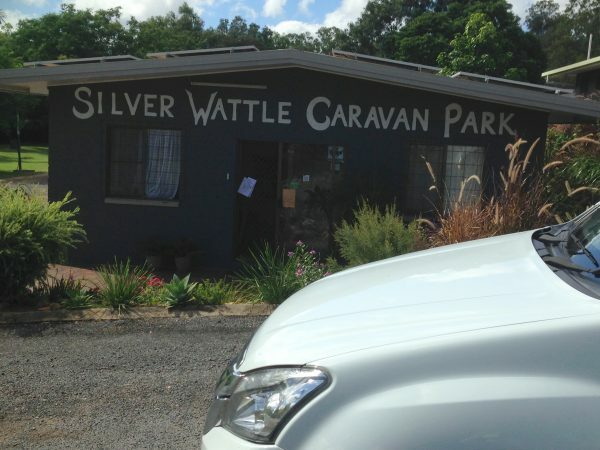 We stayed in the Silver Wattle Caravan park there and it was a really lovely spot. It was nice to have freshly mowed grass to camp on as well as clear skies to pitch the tent under. 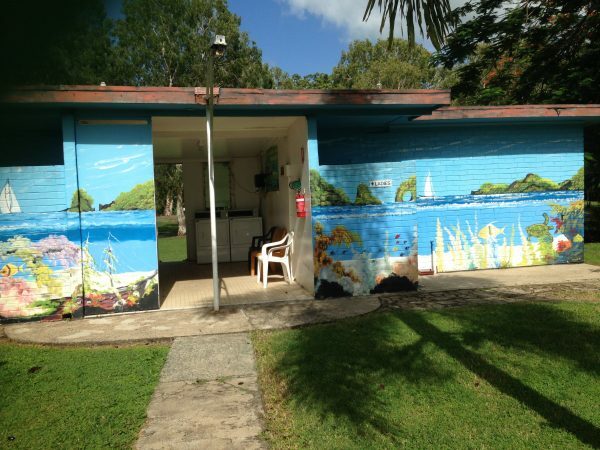 The caravan park there is one I would highly recommend, they even gave us free eggs when we pulled in. They had an area inside the laundry room with lego so the girls enjoyed that and their camp kitchen is pretty amazing (below). 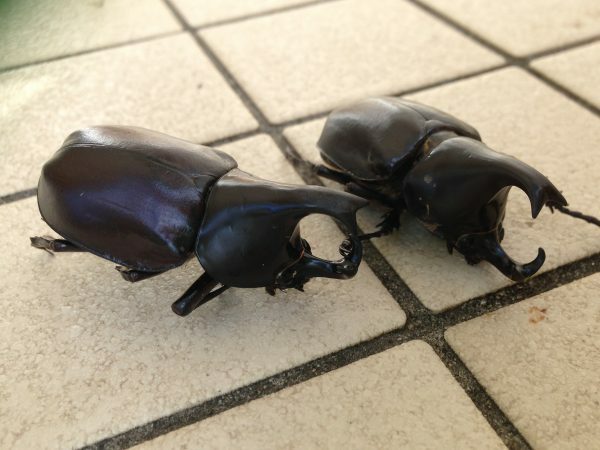 It was while taking a look at the kitchen at night that a rhino beetle latched itself onto my toe! Luckily I shook it off before it broke the skin but its not something I’d like to experience again! Much of those couple of days was about driving and staying overnight at the caravan parks but it was still very enjoyable. 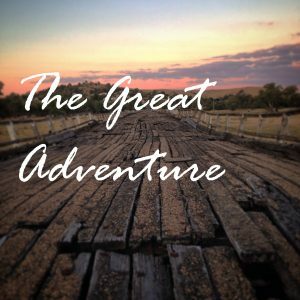 Inland Queensland is a fascinating place and one we would like to explore more one day. 2017, All Sorts of Things, Aross Australia, Roadtrip2017. permalink.